With Tyler Bryant & the Shakedown. Concord Records is releasing Perfectamundo on October 23, 2015. 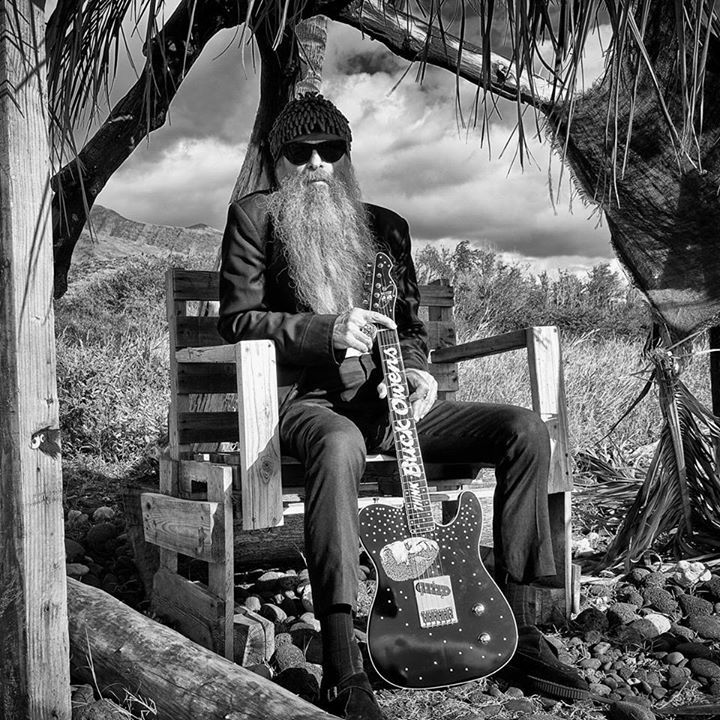 It’s the debut solo album from BILLY GIBBONS, ZZ Top guitarist/vocalist and Rock and Roll Hall of Fame inductee, who is backed by a handpicked group of musicians dubbed THE BFG’S on this unique outing. As the title may suggest, the album takes on a bit of an Afro-Cuban flavor that may come as a surprise to some Gibbons fans and followers. Perfectamundo, indeed. And while the album is in fact his first solo release, Gibbons has been quite active of late apart from his continuing endeavors with ZZ Top comrades Dusty Hill and Frank Beard—though it must be made clear that Perfectamundo is accompanied by the blessings The musical genius of Billy Gibbons is to be heard on his first ever solo album, refreshingly unexpected but most predictably.. Perfectamundo. ¡Escuchemos!